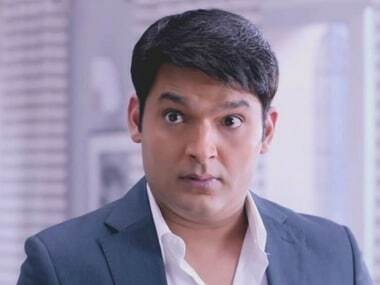 Actor-comedian Kapil Sharma on 2 May sent a legal notice to SpotboyE and journalist Vickey Lalwani for "defamatory articles" and "character assassination". 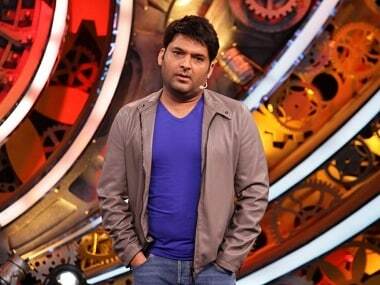 Kapil Sharma was not happy with the way the new show was progressing and felt it didn’t have the spark that his earlier show Comedy Nights With Kapil did. 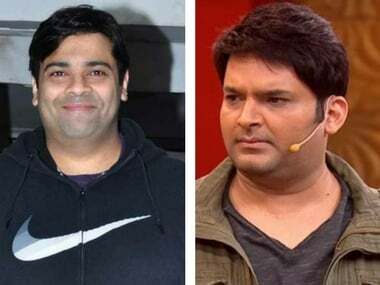 Kiku Sharda, known for his role of Palak in Comedy Nights With Kapil, says Kapil Sharma should be given the space to recuperate. Kapil Sharma made a comeback of sorts with his show Family Time with Kapil Sharma, which premiered on 25 March on Sony Entertainment Television. 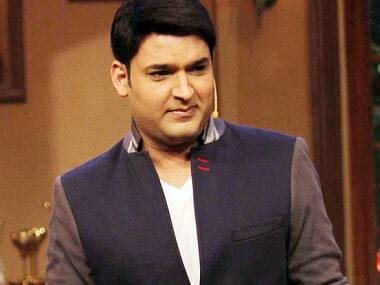 Kapil Sharma posted abusive tweets directed at a journalist. Given his troubled recent past, the comedian desperately needs help to come back stronger. 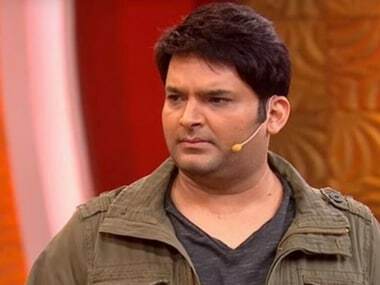 After posting abusive tweets, Kapil Sharma sues a journalist and publication accusing the both of spreading fake news about him and his comeback show Family Time With Kapil Sharma. Family Time with Kapil Sharma has had a mild opening and received negative feedback, leaving the comedian-actor dejected.